SYDNEY BASED FAMILY, MATERNITY, NEWBORN and CHRISTENINGS PROFESSIONAL PHOTOGRAPHEr. SPECIALISING IN NATURAL, RELAXED PHOTO SESSIONS. Hi there! I’m Jose. 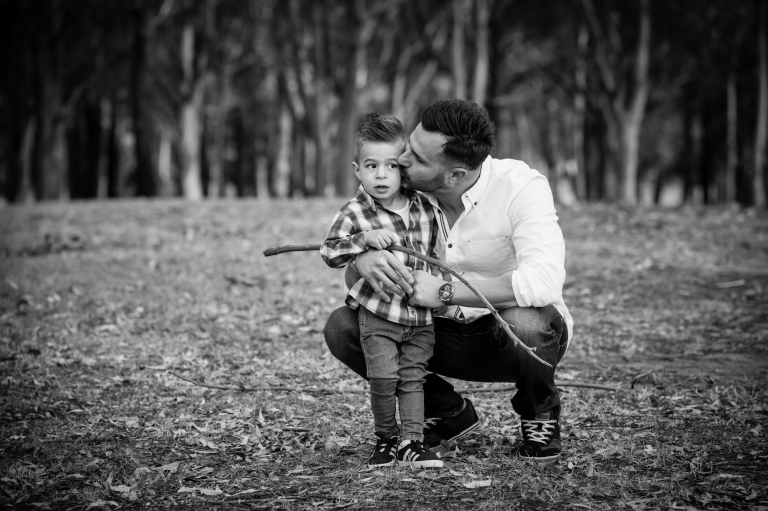 I specialise in family photography located in Sydney. 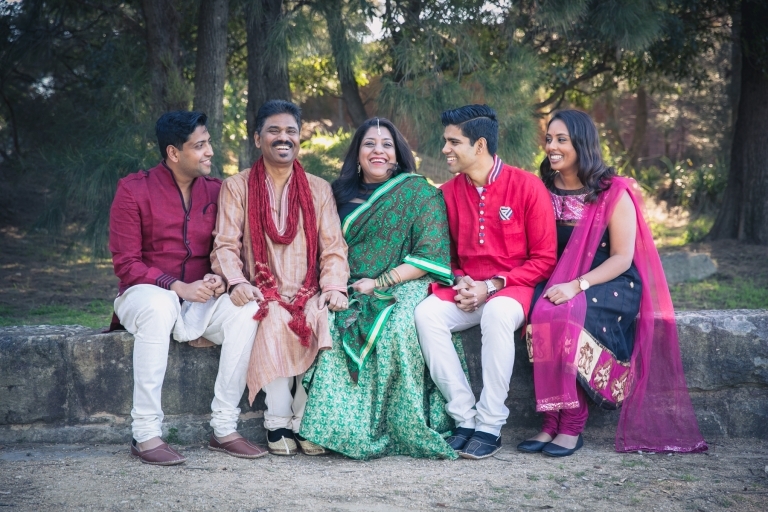 My style is candid and natural Family Portrait Photography. My approach to photographing babies, kids, couples, families is simple; relax, keep it candid and natural, capture your family interacting with each other, in a friendly fun environment. 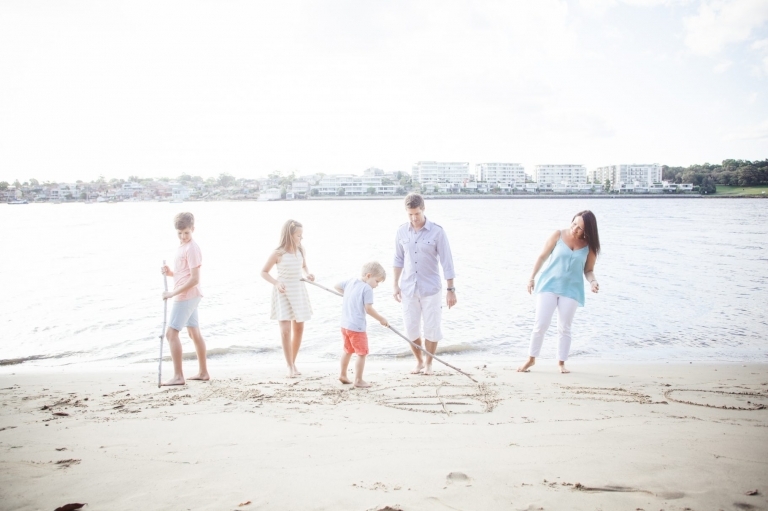 The outcome; natural, fun and relaxed family photography. Our family portrait sessions will be fun. 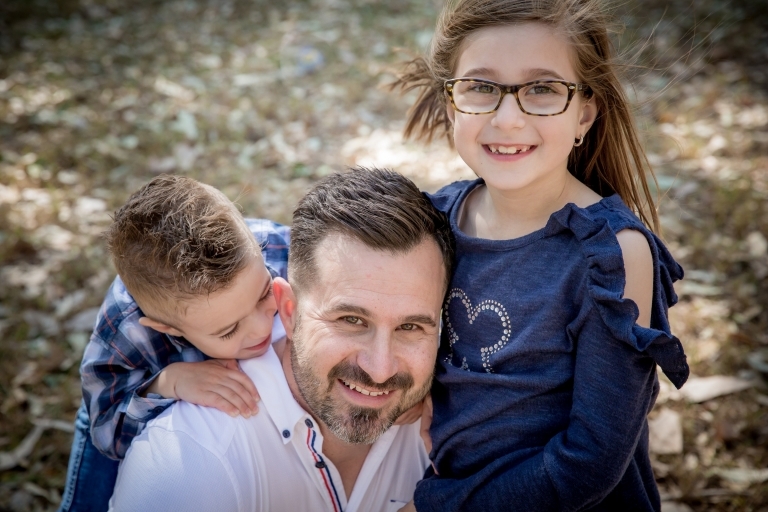 As a Dad myself, I can bring out the best in your kids. We’ll play silly games while I dance and fool around, all while I’m snapping away, capturing the fun and natural laughter. I like to set the scene with the whole family. I’ll step back and photograph from a distance, by doing this I’m able to capture some of the best candid moments. 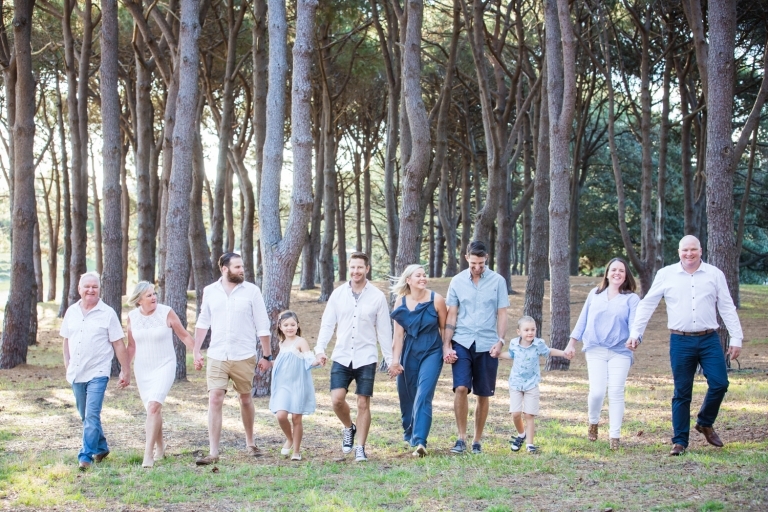 My clients family portrait photography sessions can be held in the comfort of their own home, or a Sydney location at a favourite outdoor spot. 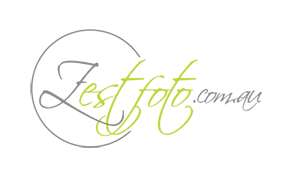 Take a look around at some of my previous work and while you’re there, check out what some of my clients have said about me. Gift vouchers: Are you on the lookout for that last- minute gift idea? Or perhaps you want to buy something different for a family member or a much-loved friend for Christmas. 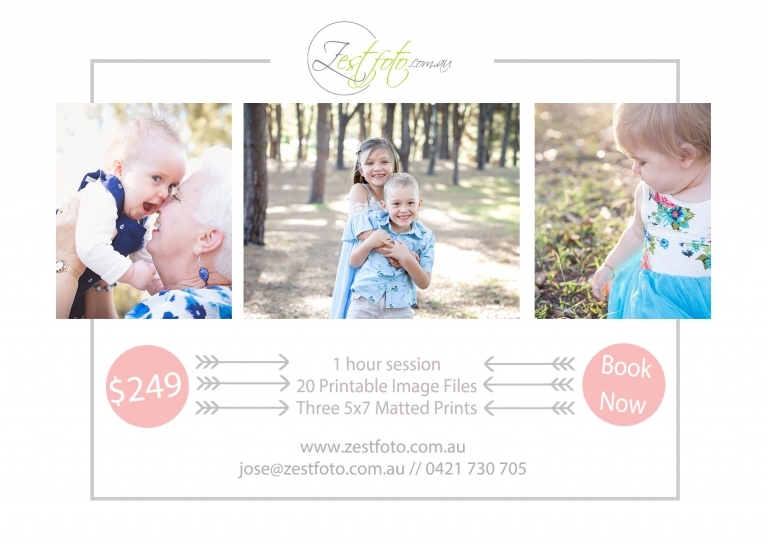 You may wish to purchase a Zest Foto family portrait photography gift voucher. A gift voucher can be used for any of the family portrait packages as well as individual prints or digital files. Please call me if you’d like more information. I will post, or if urgent, hand deliver (Sydney Region) the gift voucher to you on the day of purchase. Zest Foto gift vouchers are valid for 12 months from the day of purchase. Would you like to leave me a review on Google? If you’ve enjoyed your experience with me, please click here to give me a star rating and a short review. Jose has photographed my family twice now. We treasure these beautiful(!) photos as some of my family members are no longer with us. He has always been so easy to communicate with and made us each session so stress-free, which is no small feat, with small children and the elderly. 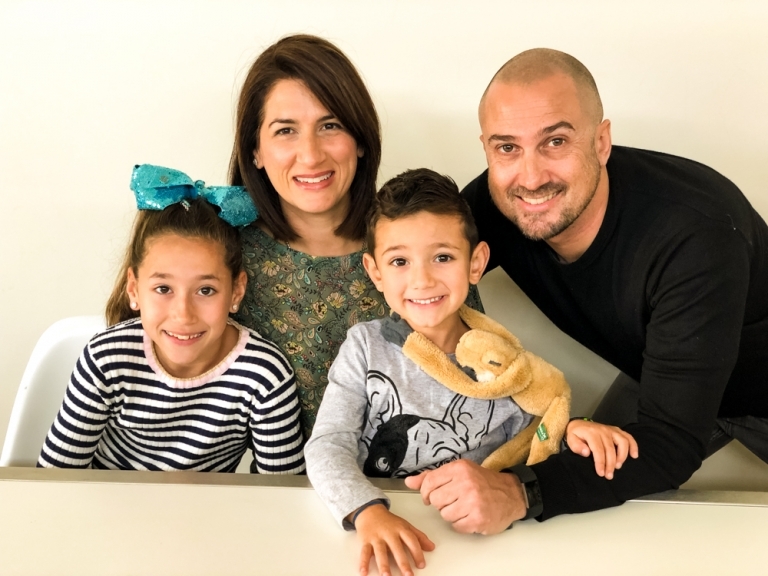 Jose did a fantastic job shooting our very large family portrait! He was great at keeping the adults and kids all entertained, he made us all feel very comfortable and relaxed throughout the whole shoot. Jose is a wonderful photographer that we would not hesitate recommending to anyone. Jose has given us wonderful photos for lifetime memories. We were able to organise these with him quickly after a family member was diagnosed with terminal cancer, which was so lucky for us, as it turned out she only had just over a month after that, and family only managed to all be together for a few days. He was professional and friendly. The kids felt comfortable. Also, we were so pleased he was able to add a bit of flexibility on the day when the youngest family member had to be waited for (to wake from their nap).